Jack's Overhead Door, Inc. – Serving the Greater Portland, Oregon Area Overhead Door Industry Since 1968. Our trained professionals are second to none! Jack’s Overhead Door commercial products can bring added value, heightened security, and greater range of use to your commercial location. Serving the Greater Portland, Oregon Area Overhead Door Industry Since 1968. 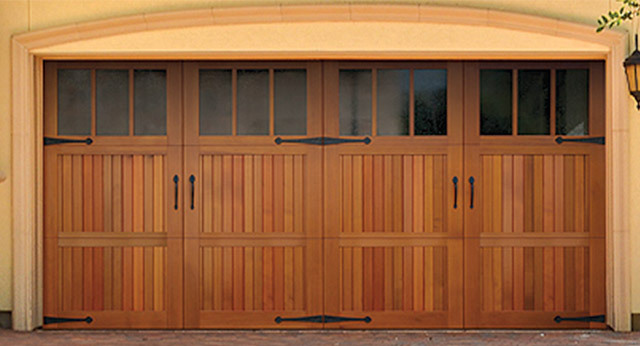 Jack’s Overhead Door residential products can bring added value, heightened security, and greater range of use to your home. We carry Wayne Dalton and NW Door products. 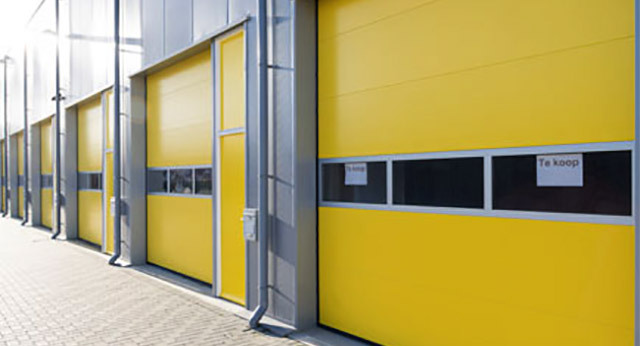 Jack’s Overhead Door can help you from the decision-making process, all the way to the sale, installation and on-going maintenance of your door. Jack’s Overhead Door commercial products can bring added value, heightened security, and greater range of use to your commercial location. We carry Wayne Dalton and NW Door products.